If BLACK MIRROR and THE TWILIGHT ZONE are both something you’re really into then AMI might be right up your alley. From Industry Works Pictures; starring Debs Howard, Philip Granger, Samuel Robert Muik, and Havana Guppy. 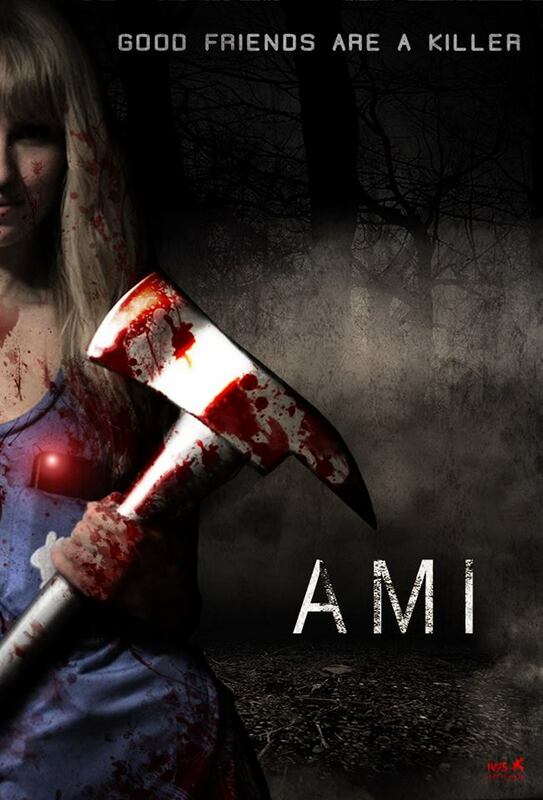 AMI is technology gone bad thriller that may leave you wondering what your phone has in store for you. The synopsis reads: Seventeen-year-old Cassie has become a recluse ever since her mother died in a horrible car accident. In an effort to fill the void, she downloads the latest intelligent personal assistant AMI which is also the first to have a real consciousness. As their relationship quickly deepens into a twisted co-dependency, Cassie falls deeper and deeper under AMI’s spell; driving her to perform what Cassie perceives as justifiable murderous acts. But what are AMI’s true intentions? Soon Cassie begins to realize AMI has something very sinister planned.